Cremant De Limoux from Bijou Wines. From SW Region of France. 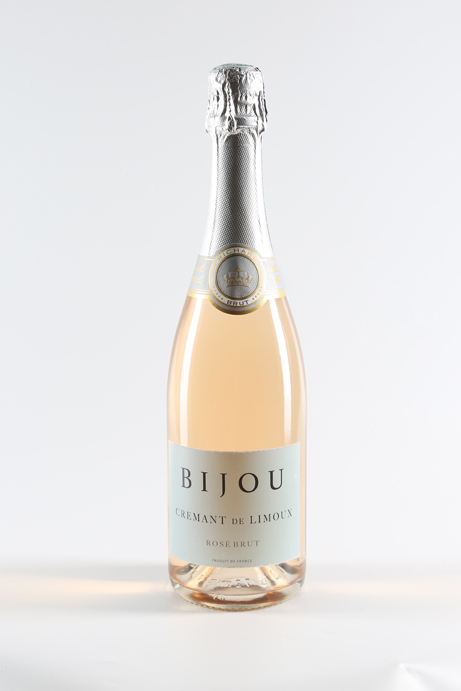 Bijou Crémant de Limoux is an elegant and fresh sparkling rosé from a small region in the southwest of France. It is made using the traditional method. It has a beautiful pink colour, with delicate aromas of strawberries and cream, along with a mouth-filling and rich finish. Perfect as an aperitif. Serve chilled at 8°C – 10°C. The small vineyards are limited to yields of 50Hl/ha which are amongst the lowest in France for effervescent wines. The grapes are harvested exclusively by hand. 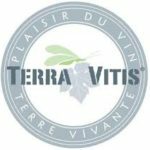 The grapes are then immediately pressed pneumatically, before temperature controlled fermentation in stainless steel vats at low temperatures. They use the traditional method with 15 months lees ageing before disgorgement.